Here at Hebron, we strive to make church a place where kids will enjoy coming and at the same time teach them the truths of our Lord and Savior Jesus Christ. We have many different activities that go on throughout the year. 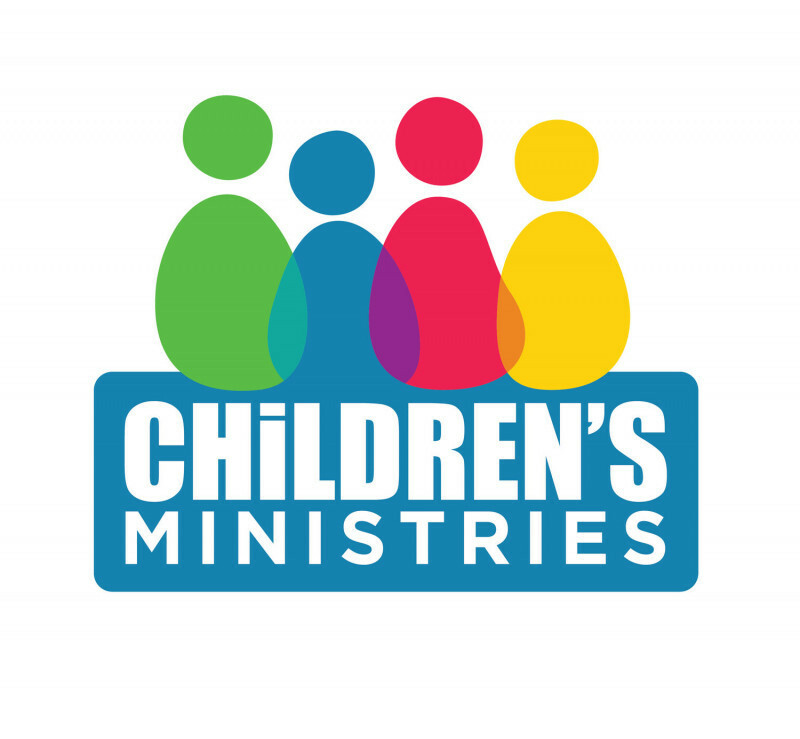 Sunday School – We have classes for children, babies through 6th grade. Sunday School is a great place for your kids to form relationships with others and most importantly build a strong foundation in Christ as we learn about God’s word. 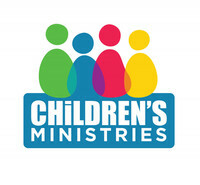 Kid’s Worship – is during our 10:30 worship service. We combine music, Bible lessons and activities to make this an interactive worship time for kids. Ages 4 years through 4th grade. Kid’s Choir – at 5:30 p.m. Kids sing fun music and perform once a month in our Sunday morning worship service. They also perform either a Christmas or Easter presentation each year and also sing at Bush Day. For kids 4 years through 12 years old.